If you are the victim of a personal injury, you need a smart, tough lawyer who will fight for your rights. Attorney Loretta D. Collins has successfully handled cases ranging from automobile, truck accidents, and motorcycle accidents, to workers’ compensation, and wrongful death claims. She will fight for your rights!! In addition to personal injury, Attorney Collins is a champion in navigating the rough waters of Immigration Law to bring often hopeless individuals to full citizenship. Attorney Collins and her staff work with compassion, timeliness, and efficiency to bring resolution legal issues. 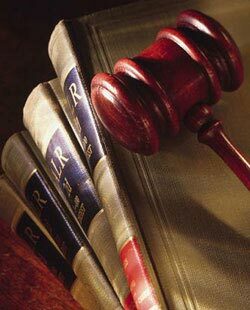 No representation is made that the quality of service performed, is greater than the quality of services performed by other lawyers. This website is provided as information only, and does not provide legal advice.